General Cigar has announced that the annual return of the Punch Rare Corojo has begun. A new limited frontmark will be added to the lineup, while one of the former sizes is being retired. This year, an addition comes to the line in the form of the Regalias Perfecto, a 7.25” x 54 perfecto, exclusively available as part of a trade offer. The Regalias Perfecto will come in 10-count wooden boxes and carries a suggested retail price of $7.99 per cigar. The existing 6.75″ x 48 Double Corona will be retired after this year’s production allotment has been exhausted. The Rare Corojo line is rolled in Honduras and features an Ecuadoran Sumatra wrapper. 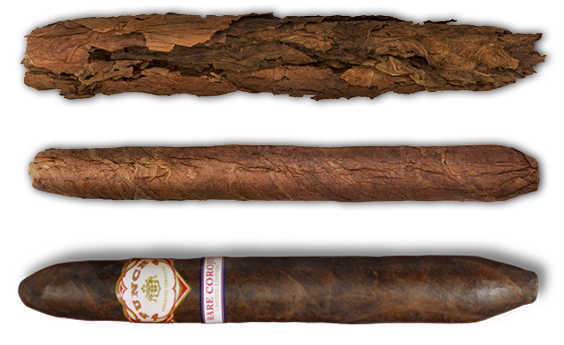 This wrapper leaf is grown in limited quantity, and are attributed with giving the Punch Rare Corojo its uniquely smooth taste. 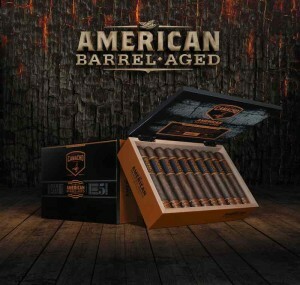 The binder is Connecticut Broadleaf, and the filler blend features Nicaraguan, Honduran and Dominican tobacco. Reintroduced in 2001 after a shortage of wrapper leaves caused the product to disappear at retail for several years, Punch Rare Corojo sold out as quickly as it returned that year. Since then, General Cigar has been able to secure a sufficient amount of the rare Ecuadoran Sumatra wrapper for a limited annual release of Punch Rare Corojo. This year’s allotment is available in nine sizes, ranging in SRP from $4.19 to $8.29 per cigar. Tonight, we’re smoking the Chogüí Dos77 Rogusto (robusto+gusto, 5″ x 52). It carries a “Havana seed” Dominican wrapper over Dominican Criollo ’98 binder and Habana 2020/DR Corojo filler. An initial limited shipment has made its way to the US, although it was originally only available in the Dominican Republic. Stateside, they retail around the $9 mark, and are available in Santiago for the equivalent of roughly $6. 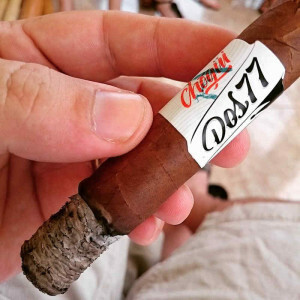 I also recently reviewed the Dos77’s successor in the Chogüí PrimerAño. Tatuaje is bringing a new La Verite to market – a 2013 vintage. There will be two vitolas, a 7”x47 (MSRP $20; total production just under 22k) and 5”x50 (MSRP $16; production a little over 24k). Davidoff Tampa is finally opening….We originally talked about it months ago, and I believe the store was originally slated to open in October – but it was delayed until now. The cigar retail portion of the 5,000 sq. ft. store is operating 9-9 for the time being, but once the bar area opens they’ll run until midnight weeknights and 2am on weekends. The Tampa store is the 5th new storefront for Davidoff in the past year. For those interested, the exclusive for this store is a 6”x52 belicoso. John Gonzalez, formerly of Kuuts and My Father, has been appointed as VP of Sales for Gran Habano. I met John when he gave me a quick tour through the My Father facility in Doral (Miami), and he was a supremely friendly and hospitable gent – and also very knowledgeable of the industry as a whole. I just wanted to congratulate and wish him well with GH. 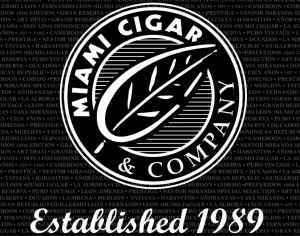 Immediately following last week’s departure from Cubanacan, Nate McIntyre has begun a new position with Miami Cigars – handling the SouthEast territory. In the next episode (136), we will be smoking the Partagas Maduro #1. So come by Friday night and hang out with us in the chatroom during the show. If you would like to contact us in the meantime, you can reach us via the Contact Page or the following emails:[email protected] or [email protected] Please feel free to drop us a line if you have any questions you’d like answered, comments to make…or even compliments and complaints. We love to get your emails! Also, remember you can always go back and listen to previous episodes, which can be found in the Half Ashed Archive. You can download this week’s audio directly below (right-click “Download” and save), find us on iTunes, or subscribe with any podcast app at our RSS Feed. Video, as always, will be available at the Half Ashed YouTube Channel. DALTON, PA. Jordan Alexander III Premium Cigar Company officially announces a rebranding of the company to include a new logo, band, and release. 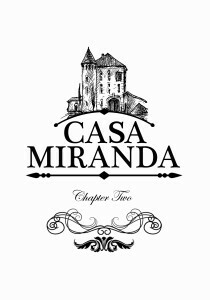 The new logo, which will be incorporated into future releases and marketing materials, can be seen at left and below text. Replacing the original “lions and crest” logo, this design exemplifies the family tradition theme of JA3Cigars. 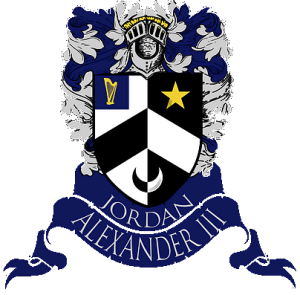 The rebranding logo is based on the Alexander Family Coat of Arms. Retailers interested in carrying the Jordan Alexander III Corojo are asked to contact [email protected] or call 1-866-216-3349. Shipment priorities are given to current retailers and are first come, first serve. The previously carried corojo, along with the original band and logo, will be discontinued at the release of the Jordan Alexander III Corojo. Current retailers wishing to maintain stock of our previously released blend are asked to contact [email protected] regarding limited production options. 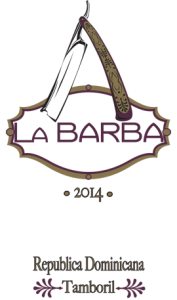 Cigar News: La Barba Announces "Purple"
This cherry blossom represents the ever-changing seasons that are experienced throughout one’s lifetime as well as the concept of a short, yet beautiful life. The tattered leaves this blossom bears signify the storms we have weathered together as a family and those we have yet to weather. Finally, the intact and unblemished core of this blossom represents the unfaltering and un-moveable nucleus of our family unit. The Mon (or Kamon) is the format in which thie Japanese present their family crest. Each is simply beautiful yet complex enough to encapsulate the DNA of each particular family unit from inception to present day. The Room101 Brand implements the Sakura Mon to represent our family unit. The products that bear this mark will be nothing short of our finest works to date. Within them we hope that you can experience a small taste of the journey we have endured to bring these pieces of handcrafted art to you. It is our most humble honor to have the opportunity to have our voice heard and our message received. FOR IMMEDIATE RELEASE: MIAMI, FL – June 18, 2013 – Padilla Cigars will be introducing a new cigar to the successful Padilla line; Padilla Vintage Reserve. As with the other Padilla premium cigars; Padilla Reserva, Padilla Reserva Maduro, Padilla Connecticut, Padilla Miami, and Padilla 8 & 11, the Oliva Cigar Company will be manufacturing as well as distributing the Padilla Vintage Reserve both in the United States and internationally. 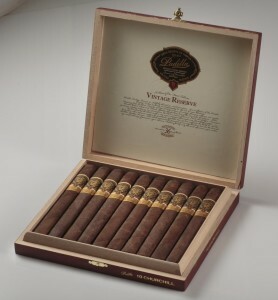 Vintage Reserve offers the most select and well aged top-tier tobaccos from the acclaimed Oliva cigar factory in Nicaragua. The rich Pennsylvania Broadleaf wrapper, Cuban seed Corojo (aged a minimum of 36 months), and Nicaraguan Habano binder deliver a blend for the true cigar connoisseur. The fortunate cigar smokers who have had the opportunity to preview this new cigar, report rich coffee and molasses notes that result in a full bodied yet subtle smoke. “The Padilla Vintage Reserve is a great addition to the Padilla line” says Ernesto Padilla, President of the Padilla Cigar Co. “The Vintage Reserve will come in three sizes; Robusto, Torpedo, and Churchill and will be a limited run. Hence we have included a unique number on each cigar band and box”. The Padilla Vintage Reserve Cigars are made and distributed by the Oliva Cigar Company both in the United States and Internationally. The Oliva Family of Cigars has produced their own cigars since 1995. Every process of cigar making (growing and manufacturing in Esteli, Nicaragua; sales and marketing in Miami, FL) is directly supervised by a member of the Oliva family. Oliva takes pride in crafting cigars with uncompromising quality and exceptional value. These cigars are some of the highest rated in the industry. Miami, FL June 7th, 2013 – In a recent expedition to Lake Nicaragua, which archeologists feel was once a large bay alongside the Pacific Ocean, a discovery was made. The dangerous mission to find treasures of the mermaid was met by sharks and other seemingly out of place aquatic animals. On the last day, in one of the deepest parts of the lake a cave was located with treasures of the mermaid. Among these treasures was the Dubloon, a 7.25″X56 Salomon. The name comes from the Spanish coins that surrounded this new rare size. The rarest of all Dubloons, was one that featured a distinctive 8 stamped into it. 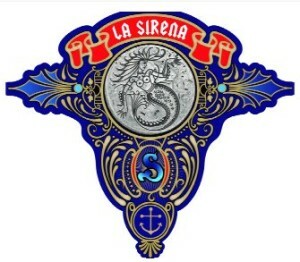 These pieces of 8; the La Sirena Dubloon comes packaged in an 8 count box, of which only 500 are available. 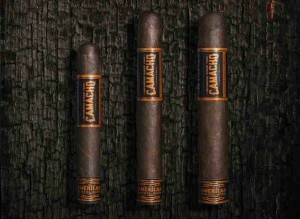 They will make their debut at the IPCPR in Las Vegas. Like the La Sirena “A” they feature a dark, toothy Habano Oscuro wrapper, two Cuban-seed Nicaraguan binders, a Nicaraguan Criollo ’98 and Corojo ’96 over fillers from Nicaragua. The La Sirena Dubloon will have a $12.00 MSRP.